I find it to be strange that people Nicodemus was asked by Jesus as if he had a choice to be born again. Spirit gives birth to spirit. No human choice. 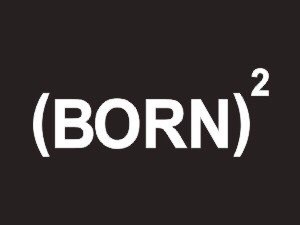 You must be born again. Must denotes that choice is eliminated. Please view the message below. Previous The coming and going of God. Next The Sword that beheaded Goliath (2) by Richard Yap. Hello Simon. God loves you and so do I, in Christ. Carry onward brother. I’ll see you in the Kingdom, sometime. Thanks for the clarity my brother, truth always bring freedom.